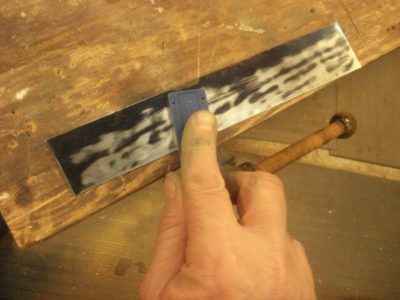 In recent years my projects and inclinations have guided me towards more diminutive work in thinner stock. 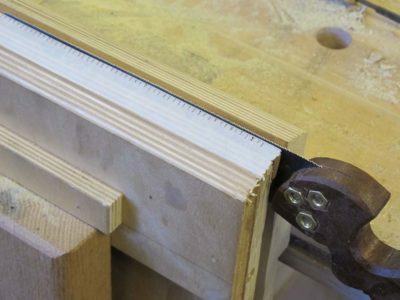 This makes cutting dovetails somewhat of a challenge when using a standard saw, which is often too aggressive and thus harder to control effortlessly. 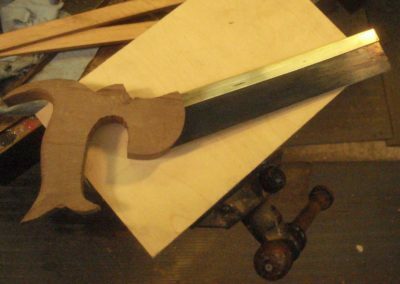 As a result of that I began exploring the prospect of fabricating my own petite dovetail saw. I wound up making several with good-to-excellent results. We will replicate that process and send you home with your own. 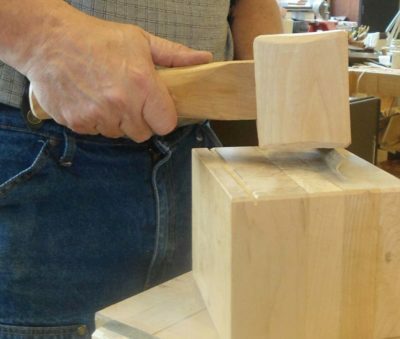 If you have a particular piece of wood to use for the handle (tote) feel free to bring it to work with. Otherwise I will provide all the materials for this workshop. 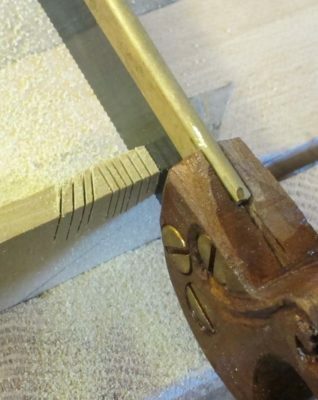 We’ll aim to fold and finish the back, taper and insert the plate/blade, fit and fashion the handle to your hand, and file the teeth. The tool list for the workshop is a short one and will be sent to attendees well before the event.